Discussion in 'Forza Horizon 4' started by GTPNewsWire, Feb 6, 2019. 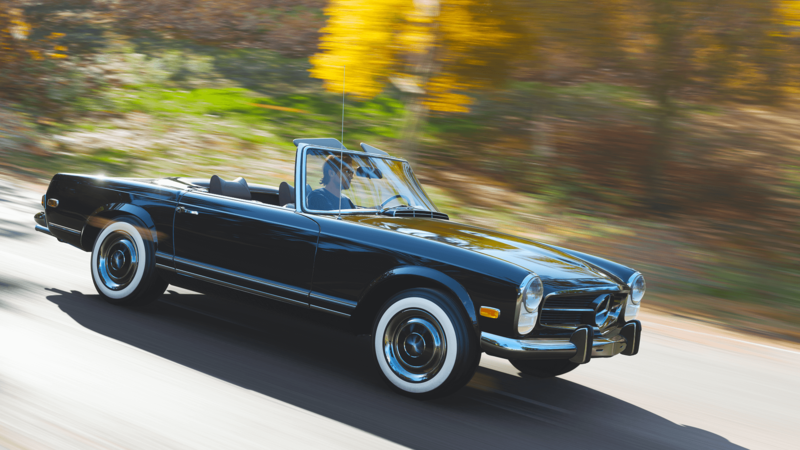 This article was published by Michael Leary (@Terronium-12) on February 5th, 2019 in the Forza Horizon 4 category. How many cars are currently in the game? A very welcome garage/artist improvement! I'd guess 580-ish? I've got them all apart from about six below the 5M bracket and about 12 above and I was butting against the 550 limit with a few duplicates until this update. Then there are the POs, Capri FE and 812 Superfast on top. UKMikey, EngieDiesel, JoshMead and 7 others like this. vinz7531, L8 Apex and eran0004 like this. With the way this game rains cars on you I'm not surprised people have full garages. I've spent a good amount of time in maybe 5-7 different cars, yet have 200 or more to choose from. Most with 0 km's on the clock! That's good to hear, hopefully they do something about the 50 car limit in custom blueprints as well in the future. Some events I wish to create would require some 100-200 cars, but that 50 car limit keeps me from doing as such. I don't understand why there's a limit for that in the first place.